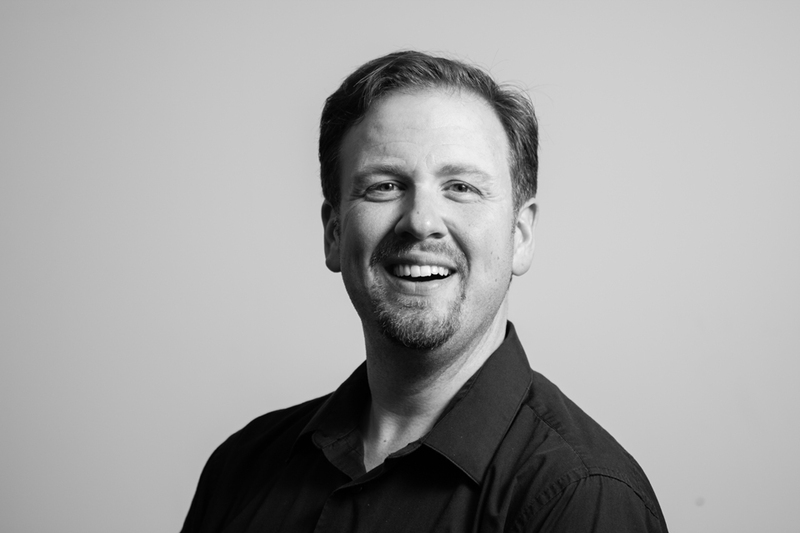 Adam Micah Ward is the Director of Music Ministries at Providence United Methodist Church in Charlotte, North Carolina. At the church he leads a multi-faceted music ministry that includes four staff, ten choirs and countless volunteers. Since coming to Providence, he has overseen the purchase and installation of Aeolian-Skinner Opus 1472 in the church’s worship space; and, in the summer of 2018, he conducted members of the church’s Chancel Choir on an eleven-day performance tour of Prague, Vienna and Salzburg. Receiving the Doctor of Musical Arts, Master of Music, and Bachelor of Music degrees in Organ Performance from the University of North Carolina at Greensboro, Adam also studied piano, harpsichord, voice and choral conducting at the University. During his time at the University, he accompanied the University Chorale, the University Men’s Glee Club, and was an adjunct lecturer in organ. He is in demand as a performer, clinician and collaborative artist. Ward is a Past Dean of the Charlotte Chapter of the American Guild of Organists and North Carolina District Convener of the same organization. His recording “For the Beauty of the Earth” has been featured on the Nationally syndicated radio broadcast “PipeDreams”. He has performed throughout the Eastern United States as well as multiple performances in the United Kingdom and Italy. Most importantly, Adam is the proud father of his son, Benjamin.